The Adventures of Tom Sawyer, first published in 1876, is one of America's best-loved tales. Set in a small town on the banks of the Mississippi River during the 1840s, the story describes the escapades of Tom and his band of friends as they begin to make the transition through life from children to adults. Tom's adventures are exciting and hilarious and have delighted readers for generations. 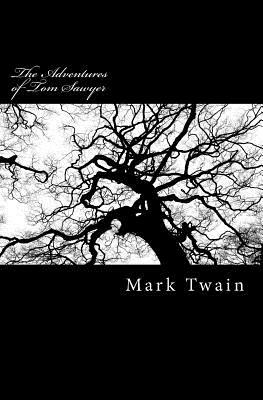 Thought-provoking, perceptive and gently satirical, The Adventures of Tom Sawyer, is a must for any reader interested in human nature and the gap that exists between the attitudes and behaviour of adults and childre.